Home Shop NewsTattoo special! Crow design measuring 8″ x 5″ – $300! Tattoo special! Crow design measuring 8″ x 5″ – $300! 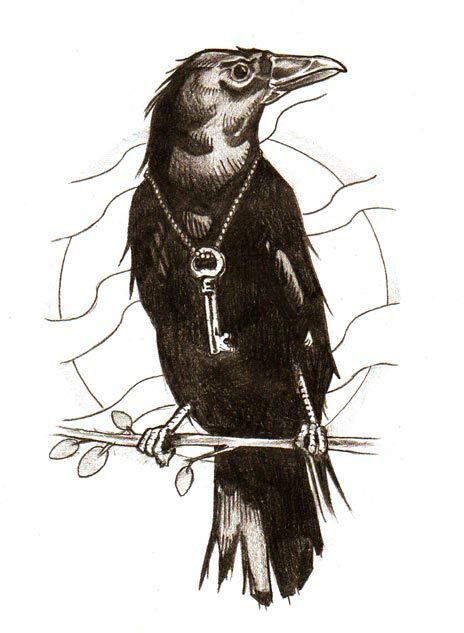 Another design up for grabs – this crow tattoo would be color (unless you really want black and grey) and a damn good size for many parts of the body. I have some open spots yet to fill this month, so come on down and get hooked up with a great deal! Next Next post: Big ol’ Mom heart tattoo, and another tattoo special!